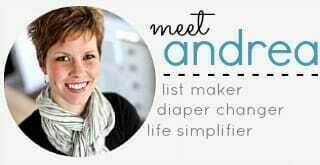 Are you looking to simplify and organize your life? 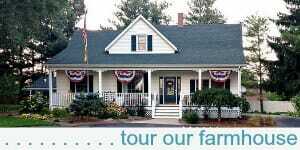 Choose from a variety of FREE planning forms below. You can download each form individually by clicking on the form’s name, or you can download all the forms in one category as a single file by clicking on the Master List beneath the heading. Feel free to print/download as many as you need! 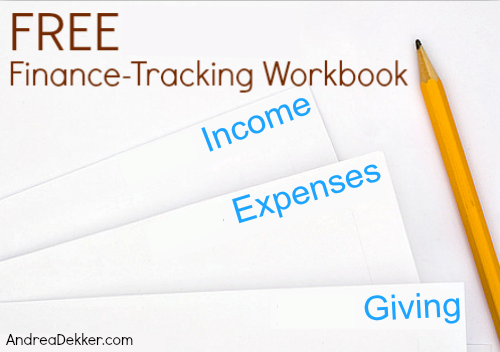 Finance-Tracking Workbook — this is the workbook I use to track all our finances. It’s simple, easy to use, and a great tool for any family. Below, you’ll find links to download my free finance-tracking workbook. Clicking on the links below will automatically download it to your computer. Read more about how I use my daily planner. You can now get the Single planner in a fully editable format here. 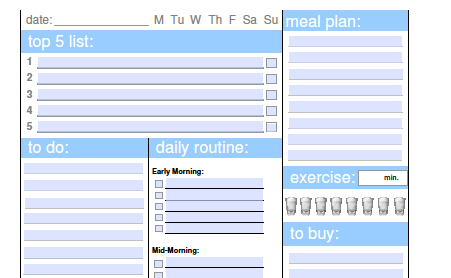 You can also get the Double Planner pages in a fully editable format here. My Daily Planner – Single — This is the worksheet I use every day. The daily routine column is already filled in. My Daily Planner – Double — This is a double version of the worksheet I use every day. Blank Daily Planner -Double — This is a double version of my worksheet with BLANK “daily routine” columns. One-Week Menu Planner: Horizontal — Includes space for breakfast, lunch, snacks, and dinner for one week in a calendar format. One-Week Menu Planner: Vertical — Includes space for breakfast, lunch, snacks, and dinner for one week in a list format. Two-Week Menu Planner: Horizontal — Includes space for breakfast, lunch, snacks, and dinner for two weeks in a calendar format. Two-Week Menu Planner: Vertical — Includes space for breakfast, lunch, snacks, and dinner for two weeks in a list format. Monthly Menu Planner — Includes space for breakfast, lunch, snacks, and dinner for one month in calendar format. 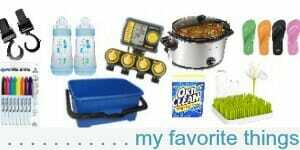 Shopping List: Organize your weekly shopping and easily pair coupons with in-store specials. Includes space for notes. Rebate Tracker: Organize and track up to 21 rebates in one convenient location. Herb Reference Sheet — A list of common herbs, how to preserve them, and how to use them in your cooking. Vegetable Freezing Chart — How to freeze and preserve a variety of vegetables from A to Z. Recommended Processing Times — A handy list of processing times for canning fruits and veggies. Gift Inventory — Track your gift ideas, gifts purchased, and your spending. Perfect for the holidays or all year round. Printable Gift Tags — These adorable gift tags are the perfect finishing-touch for all your holiday gifts. Password Organizer — this can be downloaded as an Excel spreedsheet so you can store it on your computer. Stay-Organized Chart — this colorful chart is a quick reminder of 10 simple tips to keep you organized. Put it where you’ll see it often! Ultimate Contact Sheet — Simplify and organize all your important contact information and keep it handy for your, your family, babysitters, and guests.